Now is a good time to become educated on ways to prevent heart disease. While great strides have been made over the years, the bad news is that heart disease remains the leading cause of death among men and women in the United States. Every year, 1 in 4 deaths are caused by heart disease. Ask your doctor what your blood pressure should be. People with high blood pressure are four times more likely to die from a stroke and three times more likely to die from heart disease. Since high blood pressure often shows no signs or symptoms, having your blood pressure checked regularly is very important. Once you find out your blood pressure, discuss with your doctor how you can best meet your goal. Quit smoking – and if you don’t smoke, don’t start. Smoking is not only a major risk factor for cancer, but for cardiovascular disease as well. Start eating healthier. At the top of the list is reducing your sodium intake. Most Americans consume too much sodium, which can raise blood pressure. In addition, start eating plenty of fruits and vegetables. Know your cholesterol and triglyceride levels and keep them under control. Get off the couch! 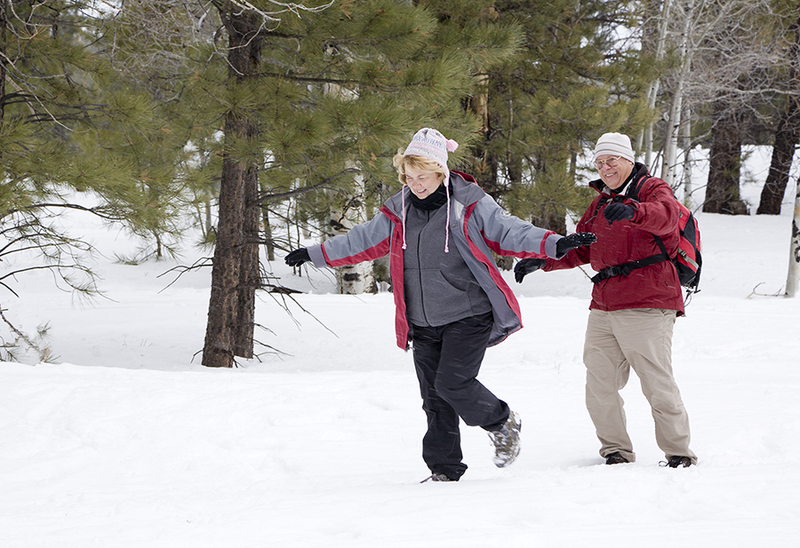 Regardless of your age, it is important to exercise regularly. This doesn’t necessarily mean running marathons. Walking every day can make a difference. Get tested for diabetes. Many people who have prediabetes, and even diabetes, are not aware they have it. If you do have it, you need to keep it under control. Maintain a healthy weight. Obesity is a leading risk factor for diabetes and heart disease. If you’re overweight, speak with your doctor about starting on a safe weight loss plan. The good news about heart health is that cardiovascular disease is largely preventable. By following these steps, you can greatly improve your odds. Feel free to consult the American Heart Association for additional information related to Heart Health.